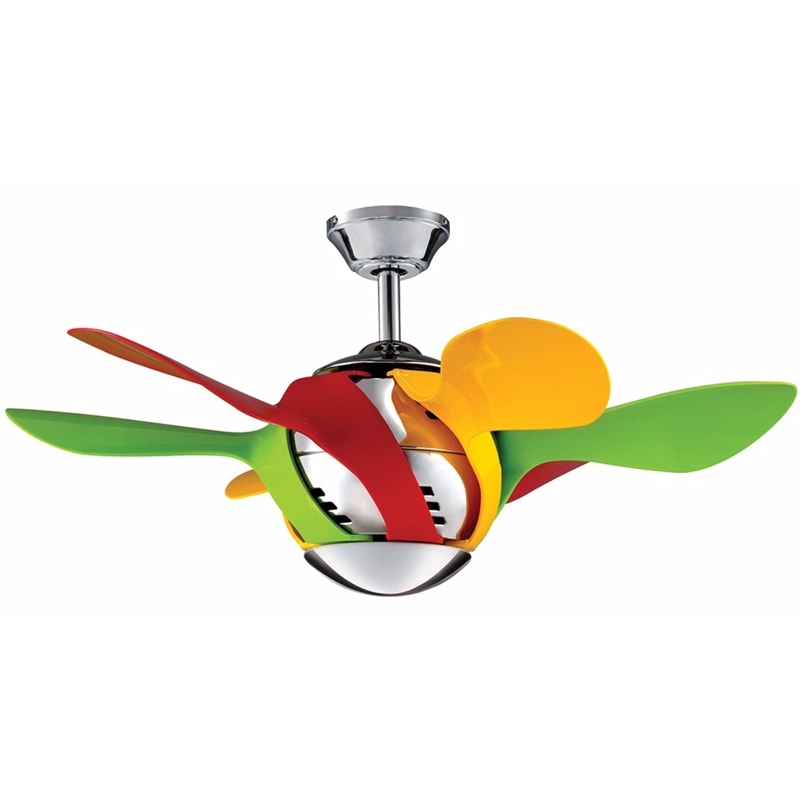 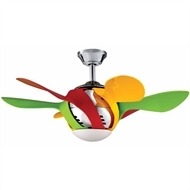 The Harlequin 36" kids ceiling fan is engineered for powerful cooling in a playful design. With a light kit and chrome base included as standard, the Harlequin is an all-in-one lighting and cooling solution. And at just 36 inch (90 cm) blade span, this mini fan is ideal for kids bedrooms.